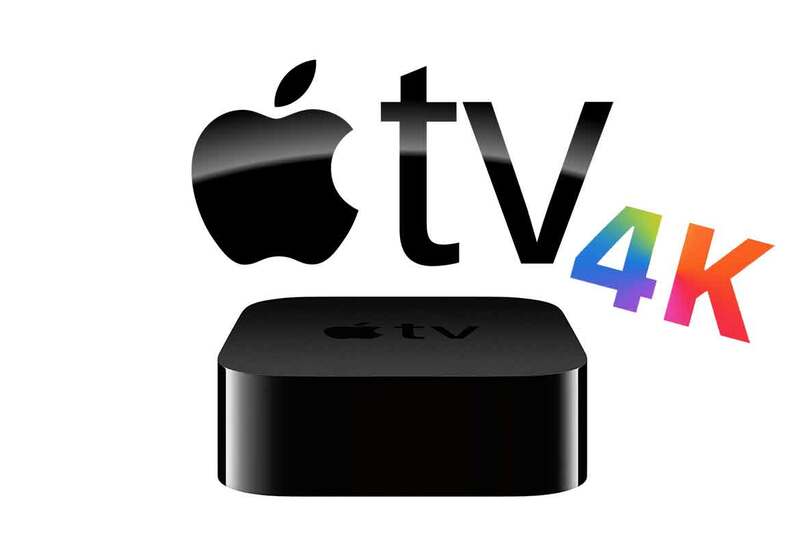 Apple TV 4K is a premium streaming device in both performance and price tag. The device has a very powerful processor capable of handling higher resolutions such as 4K, HDR, and Dolby Vision. The device also has support for Dolby Atmos sound making this one of the best, if not the best device on the market. Cord-cutters who love Apple will love this product and so will users who are not Apple users. The only negative is the device is roughly 3 times more expensive than the Roku Premiere which contains almost all of the same functionality. If you aren't on a budget and want the best in ultra HD support then this just might be the device for you. 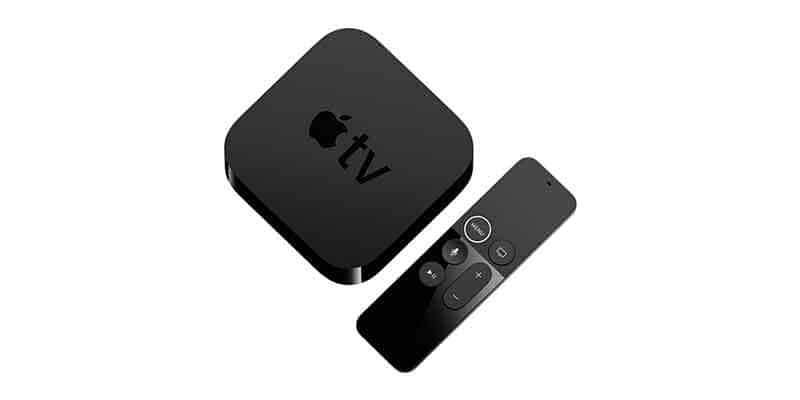 Apple TV 4K (5th generation) is a streaming device that was released in September 2017 (R) https://en.wikipedia.org/wiki/Apple_TV. 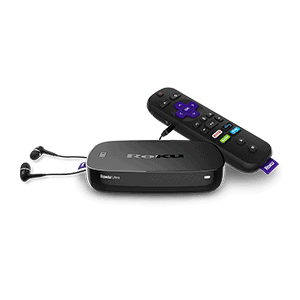 This streaming device is a set-top box that plugs into the back of your television using the HDMI port. This device is Apple’s premium device offering outstanding 4K, HDR, and Dolby Vision. This streaming device from Apple is arguably the best streaming device on the market. Even if you are not heavily invested in the Apple ecosystem, this device will leave you walking away impressed. Also leaving you impressed will be the price tag. The device is much more expensive than Roku or Amazon. 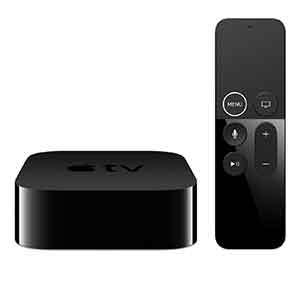 The Apple TV 4K device is recommended for cord-cutters who are Apple users and/or those who are looking for the best ultra HD experience. Currently, this is the only device to offer both Dolby Vision and Atmos support. Apple TV is an elegant device that displays Apple’s signature simplicity. The devices are far from simple under the hood though. This device may be the most powerful on the market but is far more expensive than most competitors. Apple TV is a set-top box that plugs into your TV’s via an HDMI cable that connects to your television’s HDMI port. The device sports 32 GB or 64 GB of solid-state memory to store your apps and games. On the back of the device is an HDMI out and Gigabit Ethernet port. The Ethernet port is great for users who may have the device further away from the router; however, Wi-Fi should be of no concern otherwise since it contains the dual-band Wi-Fi (802.11a/b/g/n/ac) antenna. The CPU that powers the Apple TV is a true beast. The processor is a 2.38 GHz hexa-core Apple A10X Fusion. The device also sports 3 GB LPDDR4 memory. The device also features Bluetooth 5.0, Dolby Digital surround sound and Dolby Atmos audio. The remote is a flat, slender bar with curved edges that looks very stylish. The remote contains a Lightning connector on the bottom to be used for the rechargeable batteries. One of the best features of the Apple TV is the Siri controlled remote. On the top of the remote are two microphone holes for Siri voice control. The remote has a built-in touchpad to navigate the interface. The touchpad physically clicks so you won’t accidentally trigger an unwanted click which separates it from other streaming device remotes. 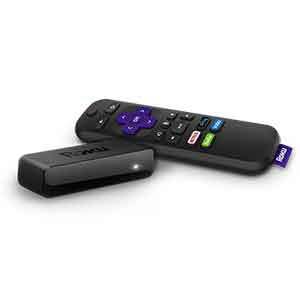 Another great feature is the remote operates off of Bluetooth technology so the remote doesn’t have to be in line-of-sight of the box. The Apple TV streaming device is a performance beast. The A10X Fusion processor is the same hardware that powers the iPad pro and delivering lightning quick speeds. The startup is fast and smooth, info screens load quickly, and there is minimal latency scrolling through menus. Users will find that this truly is a premium streaming device. Users with good internet connections will be happy with this device. Thanks to the dual-band antenna and Gigabit Ethernet port cord-cutters are able to flawlessly stream 4K, HDR, and Dolby Vision videos almost flawlessly. Users will want to have at least 25 Mbps down to handle the demands of these higher resolution formats. Details, texture, and colors are absolutely stunning with the Apple TV 4K. Dolby Vision is an advanced version of HDR which really brings your favorite content to life. Apple TV no longer upscales resolution to HDR, which is good if you are watching older content because it could distort the colors. Another great performance area is the voice search. Siri is very responsive and rivals Amazon Alexa voice control on other devices. As with all devices, not all applications are supported; however, this is an industry problem which is rapidly improving as more streamers begin to adopt this technology. Getting set up with Apple TV 4K is very easy. 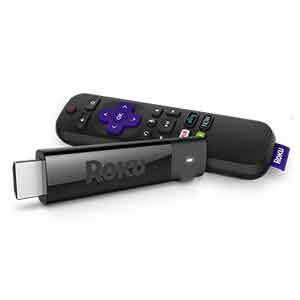 Simply plug in the device, connect the HDMI cable to your TV, and turn on the device. If you have an iOS 9 iPhone you can simply hold the phone next to the streaming device and your iCloud and wireless network settings are automatically set up on the Apple TV. You will be asked to confirm on your phone but then you are done. If you do not have an iPhone then you will need to manually enter your information when prompted on the Apple TV. This is actually where the Apple TV’s voice control becomes awesome because you don’t have to click through long passwords and usernames, you can simply use the voice control to enter your information. Apple TV gives users access to the Apple App Store which contains thousands of apps including video streaming services, music streaming services, and even games. 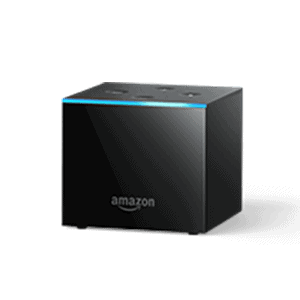 Notably missing is Amazon services; however, AirPlay works quite well with Amazon Instant Video, so you can still actually watch your Amazon Prime movies on your television set through Apple TV. Aside from regular content, Apple’s ecosystem boasts the best selection of 4K and Dolby Vision content. While other devices brag about 4K support, they can be very limited to the availability of actual content you can access. Thanks to the iTunes store you can purchase most of the top titles in movies and TV shows. Users can find free and paid content. Most games will costs between $1 – $5 and many users will choose to pay for content found on iTunes. 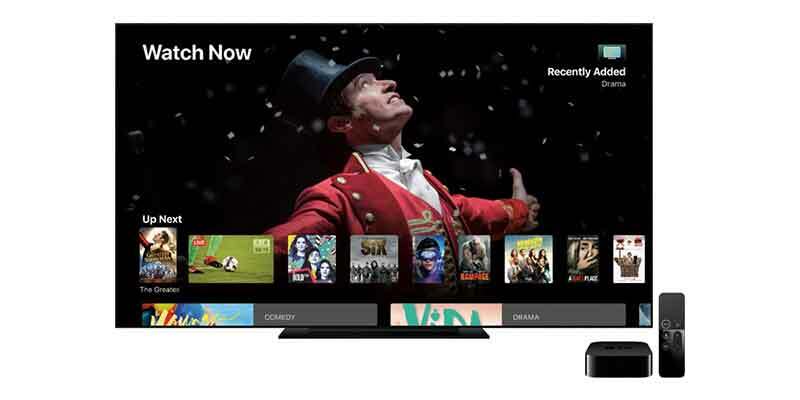 Apple TV, as a standalone device, offers a lot of free content. Apple TV currently features the following channels: A&E, ABC, ABC News, ACC Sports, AOL On, Apple Events, Bloomberg, CBS, CBS News, CBS Sports, CNBC, CNNgo, Crackle, Computers, Crunchyroll, Dailymotion, Disney, Disney Junior, Disney XD, ESPN, Feeln, Flickr, FOX NOW, Fusion, FX NOW, FYI, HBO GO, HBO NOW, History, Hulu Plus, iCloud Photos, iMovie Theater, iTunes Festival, iTunes Radio, KORTV, Lifetime, M2M, MLB.TV, MLS, Movies, Music, NatGeo TV, NBA, NBC, NBC Sports Live Extra, Netflix, NFL, NHL, 120 Sports, PBS, PBS Kids, Podcasts, Qello, Radio, Red Bull TV, Showtime, Showtime Anytime, Smithsonian Channel, Sky News, Tastemade, TED, Tennis Channel Everywhere, The Beatles, The Scene, Trailers, TV Shows, UFC, USA NOW, Vevo, Vimeo, Weather Channel, Willow, WSJ Live, WWE Network, Yahoo Screen, Young Hollywood and YouTube.